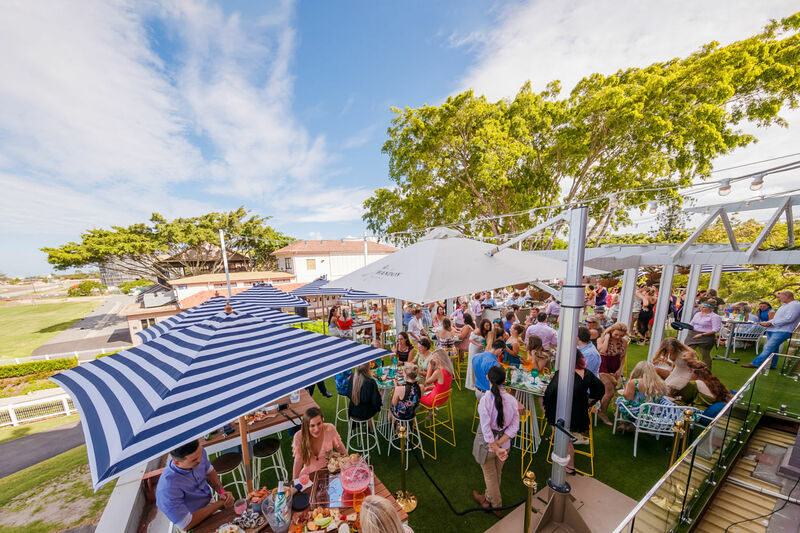 Brisbane’s getting hotter by the day, so instead of suffering at the hands of a faulty fan, take some time to enjoy refreshing cocktails while relaxing on the easy, breezy rooftop at Eagle Farm Racecourse. Offering up a two-hour drinks package presented by Chandon S, this is set to be the hottest summer event since walking barefoot on asphalt, and we’ve got our cocktail dresses at the ready. There’s nothing quite like drinks with a view, and The Society Rooftop does not disappoint. 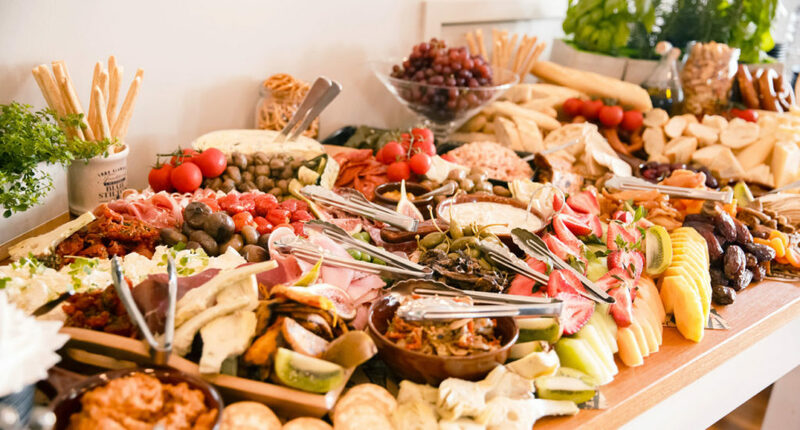 Indulge in share cocktails, free-flowing Chandon S, house beers, and Insta-worthy charcuterie boards while you take in the views of sprawling gardens and fairy-lit fig trees. 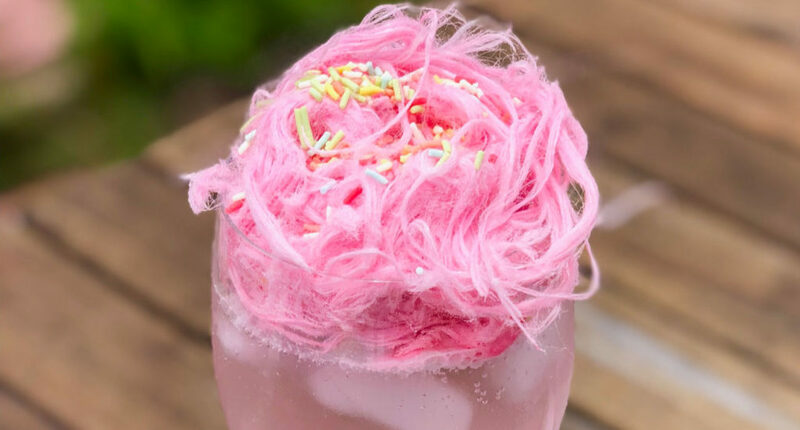 Buy your Society Summer Series tickets between November 19 and December 1 and use the promo code UNICORN to enjoy a free unicorn spritz featuring fairy floss, sprinkles, and Gordon’s pink gin between 2 and 4pm! While the Society Summer Series only runs for four Saturdays during December, it’s set to be an unforgettable experience, and the perfect event for hassle-free Christmas parties! 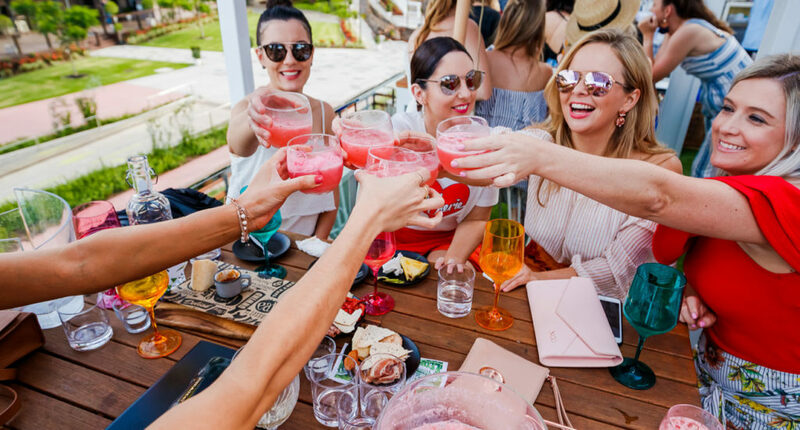 With fresh beats from live DJs and plenty of tasty bites, whether you’re mingling, busting out a few moves, or hovering around the snack stations (us), you can’t go wrong spending your Saturday at the Society Summer Series.